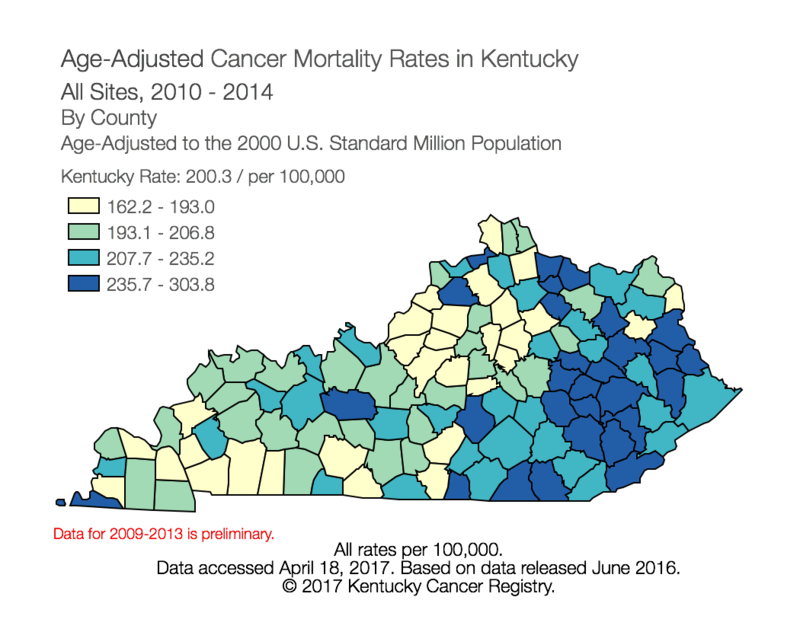 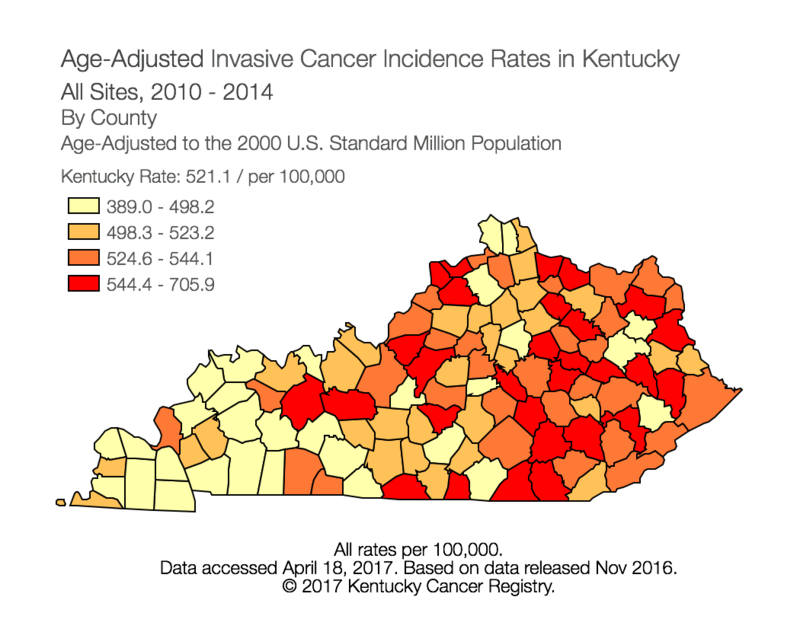 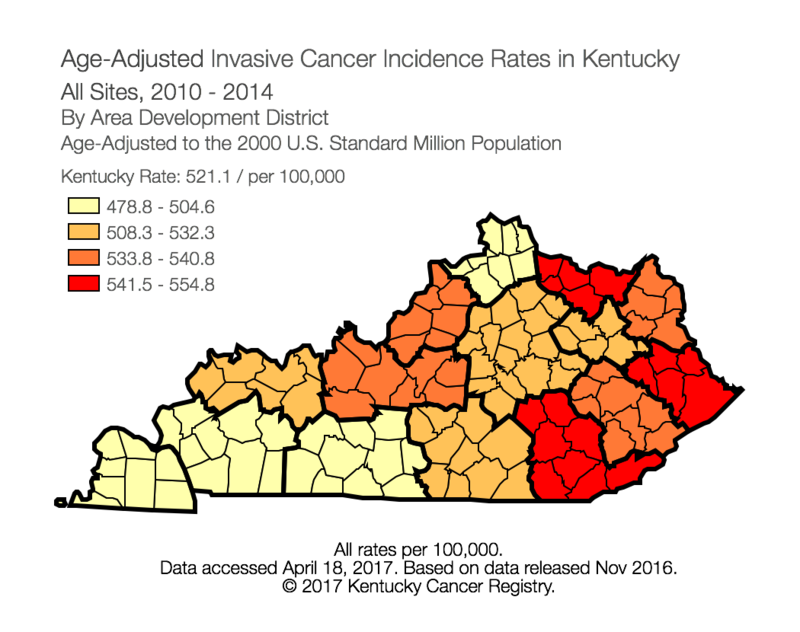 In 1990, the State General Assembly passed legislation that formally established The Kentucky Cancer Registry (KCR) as the official population-based central cancer registry for the Commonwealth of Kentucky. 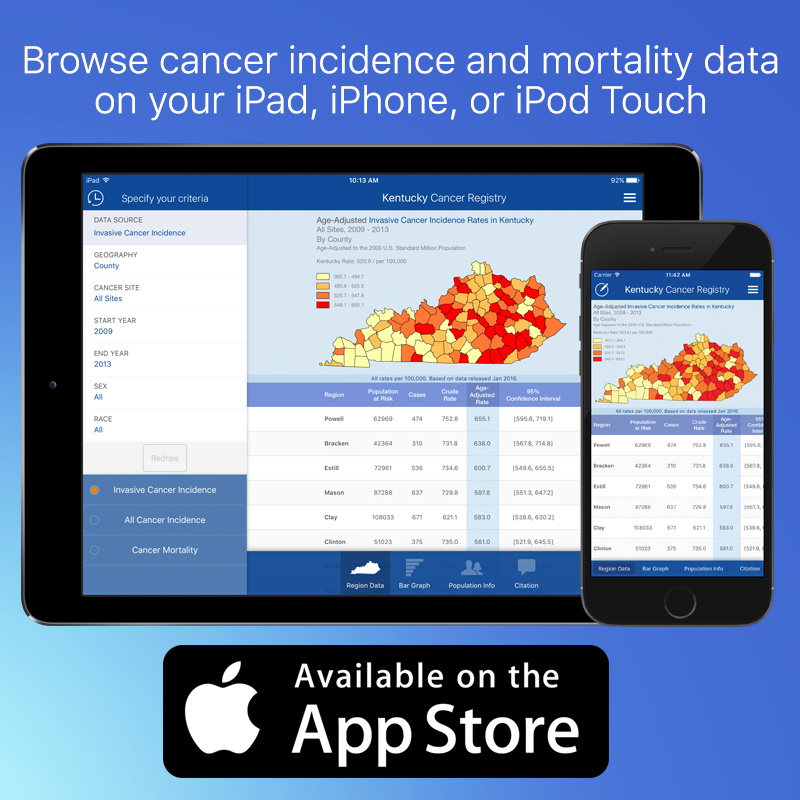 KCR is currently a part of both the National Cancer Institute's Surveillance Epidemiology and End Results (SEER) program and the Centers for Disease Control and Prevention's National Program of Cancer Registries (NPCR). 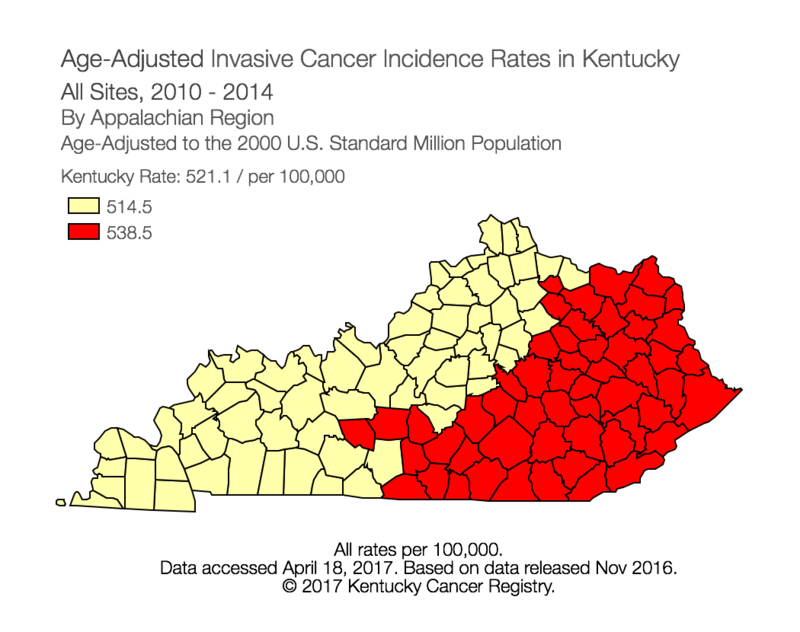 KCR is an active participant in the North American Association of Central Cancer Registries (NAACCR).